Poo-Pourri Eucalyptus and Spearmint Royal Flush Toilet Spray 2 oz. 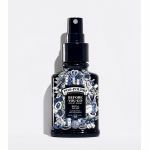 Poo-Pourri Eucalyptus and Spearmint Royal Flush Toilet Spray 4 oz. 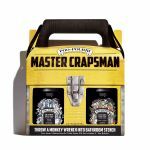 Poo-Pourri Cedarwood and Citrus Trap-A-Crap Toilet Spray 2 oz. 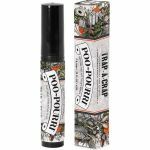 Poo-Pourri Cedarwood and Citrus Trap-A-Crap Toilet Spray 4 oz. 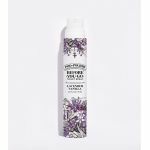 Poo-Pourri Lavender Vanilla Toilet Spray 2 oz. 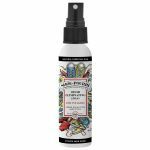 Poo-Pourri Coconut Freesia Citrus Ship Happens Toilet Spray 2 oz. 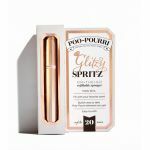 Poo-Pourri Potty Potion Toilet Spray 2 oz. 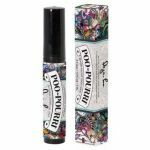 Poo-Pourri Deja Poo Toilet Spray 4 oz.